Hillary Clinton had a rally yesterday in Akron, Ohio. Strangely, she didn’t show up on time, causing a lot of questions. But then, something happened that caused even more questions. Emergency medical technicians arrived with a gurney that was wheeled backstage while attendees waited for Hillary to make her appearance. Was she having health problems again? 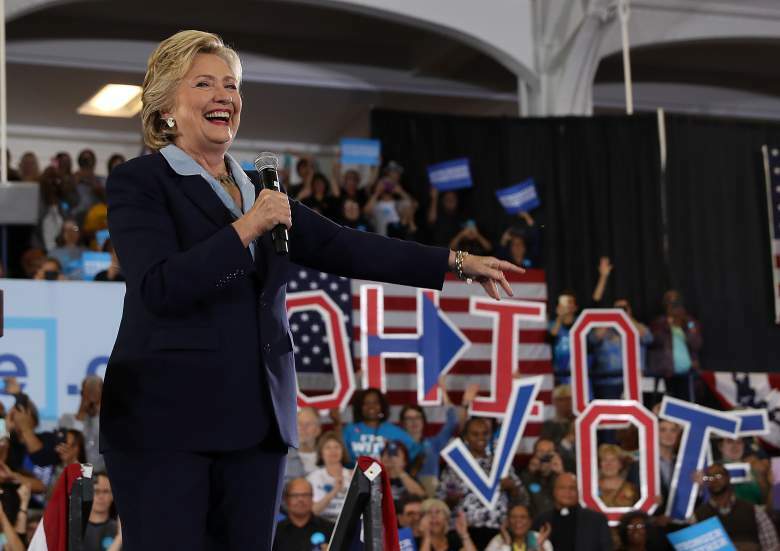 Meanwhile, at another rally in Toledo, Ohio, Hillary tried to furtively pop a cough drop while the audience was applauding. Was she trying to avoid another extended coughing fit? If Hillary has health problems, then that isn’t anything to be ashamed of. The woman is almost 70 — medical conditions are to be expected at her age. But the problem isn’t necessarily that she has health problems; after all, she would hardly be the first president to take office with medical conditions. The problem is her secrecy and her lack of transparency. The problem is her ambition and ruthlessness knows no bounds. So, even if she is seriously ill and becoming president would be detrimental to her own health, she likely feels that she can’t back out now, and will become president even if it kills her.